Add a splash of colour to your home with these superb eyelet curtains from E.A Delaney. 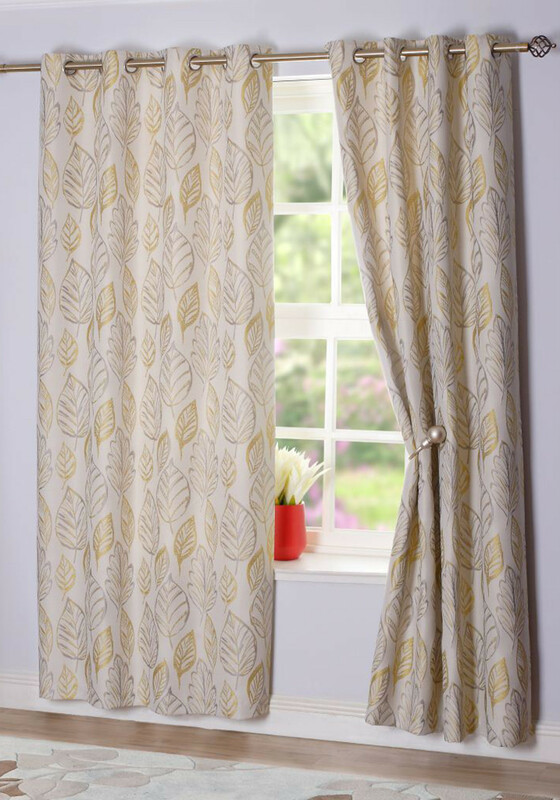 Designed with a beautiful leaf pattern, these curtains feature lime and grey tones that look wonderful on a cream background. 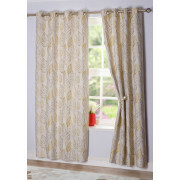 Bring any room to life with these wonderful curtains which feature an eyelet header for easy hanging at home.